This should be at least 6 characters long and will be case sensitive. Please make sure you agree to our Terms and Conditions! 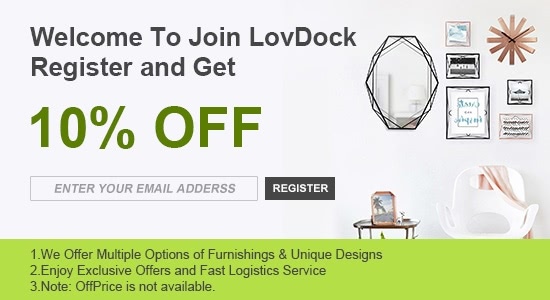 Copyright © 2016 LovDock.com. All Rights Reserved.